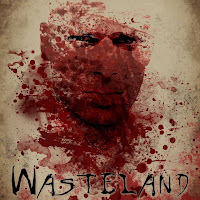 Light Films began shooting Wasteland in 2012, throughout the United Kingdom. Tommy Draper, Tom Wadlow and Sophie Black collaborated on the script and the film was partially influenced by the United Kingdom riots of 2012. The purpose of the film is to follow one man before, during and after a zombie apocalypse or infectious outbreak. Finally, actor Mem Ferda (Pusher) has recently been attached to this independent feature as executive producer. The film is about Scott Miller (Shameer Madarbakus). He is a man with ambitions to marry his girlfriend, Beth, and start a family. But, terror intervenes in his plans. 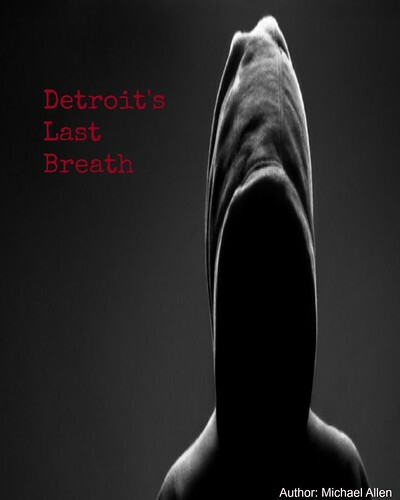 A deadly virus is spreading across the world and Miller has to use his wits just to survive. Will he reunite with Beth (Jessica Messenger), before the world ends? 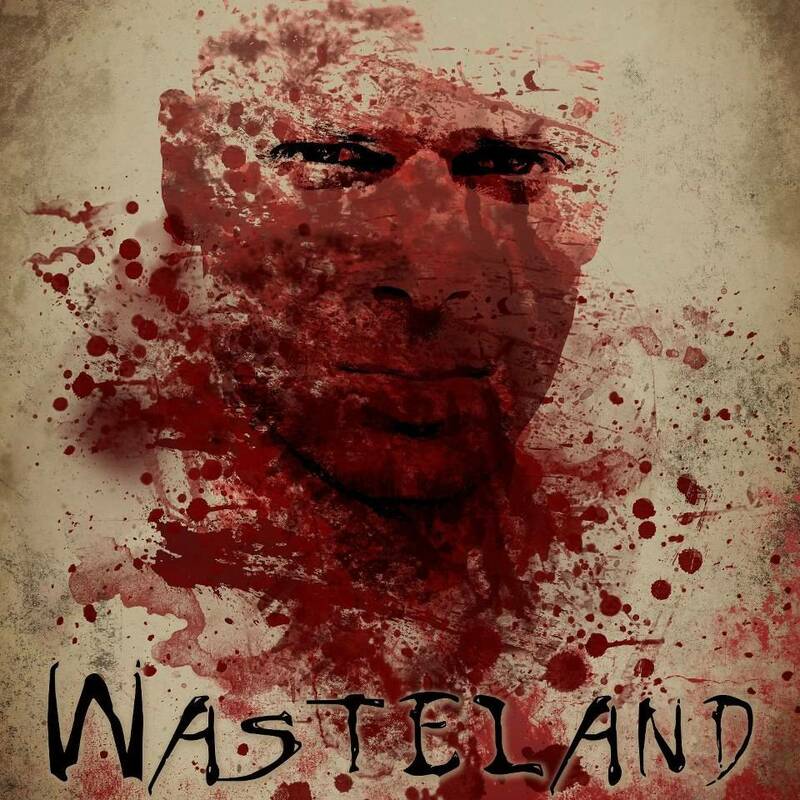 Wasteland is currently in post-production and a release date for this title will be announced soon. The trailer for this post-apocalyptic yarn is below. Executive Producers: Chrissa Maund, Mem Ferda and Tom Wadlow. Cast: Jessica Messenger, Mark Drake and Shameer Madarbakus. Original Music: Dave S. Walker.